The textiles are made in a unique process, in which the image defines the fabric's dropping and folding. The light, elastic textiles are combined with a material that indicates the nature of the fabric's movement and creates a new, three-dimensional textile structure. 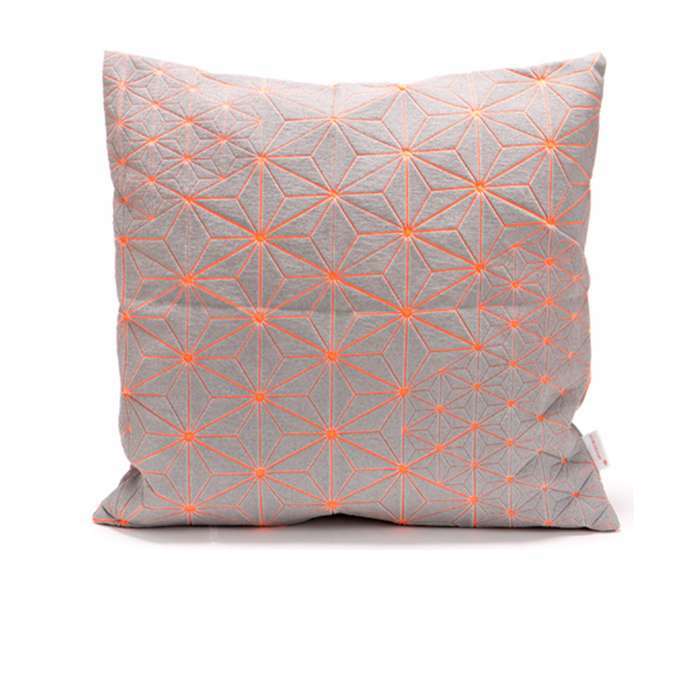 Besides forming sculptural elements, the textiles are used in various fields - furniture, lighting, fashion and accessories. Studio Mikabarr is a textile and print design studio, formed in 2012 and based in Tel Aviv.Using various printing techniques, Mika Barr creates and develops innovative and award winning 3D textiles and products for interiors and fashion. 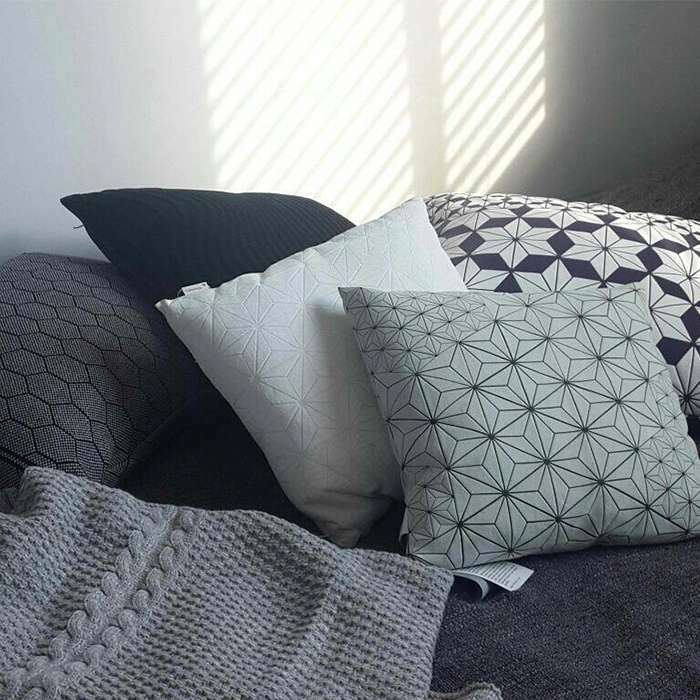 This cushion collection is made in a unique screen printing process, in which the image defines the fabric's dropping and folding. The light, elastic textiles are combined with a material that indicates the nature of the fabric's movement and creates a new, 3D textile structure. The collection can be found in selected boutiques around Europe, North America, Australia and Asia. Click here to check out all products in the MIKABARR collection.